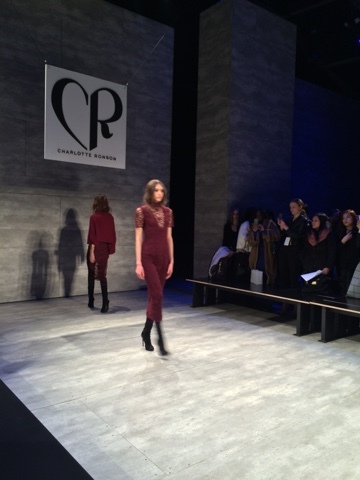 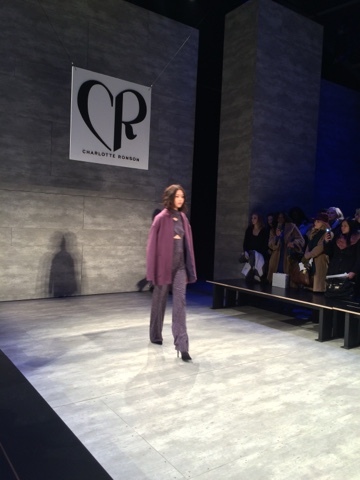 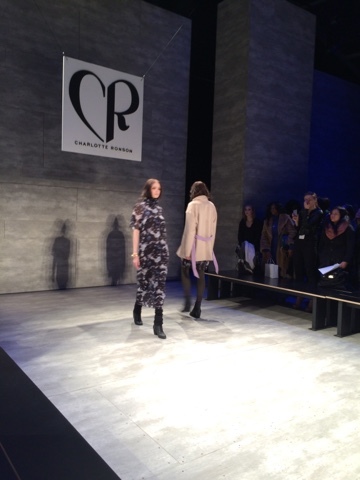 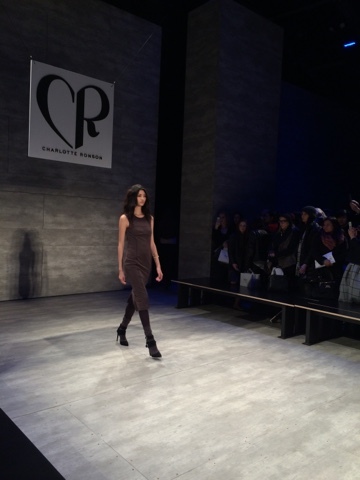 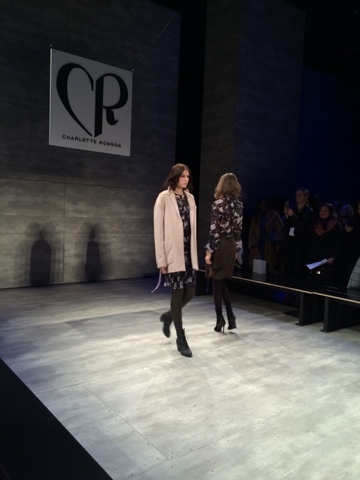 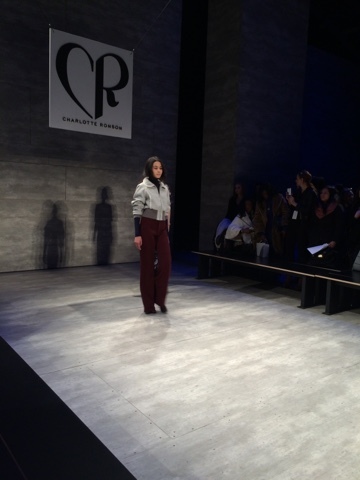 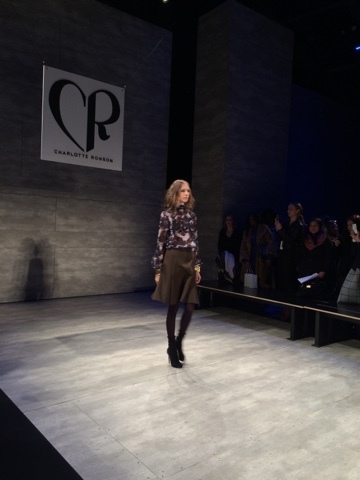 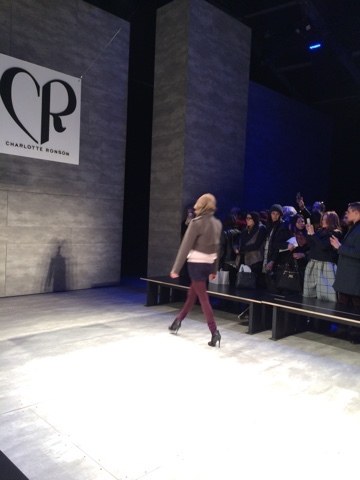 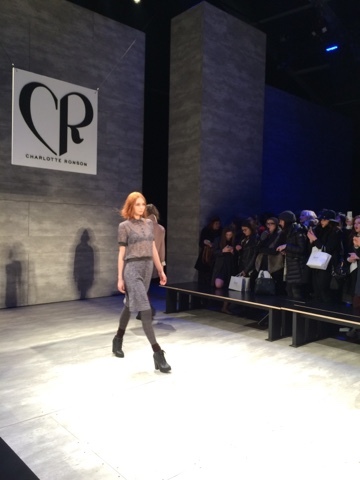 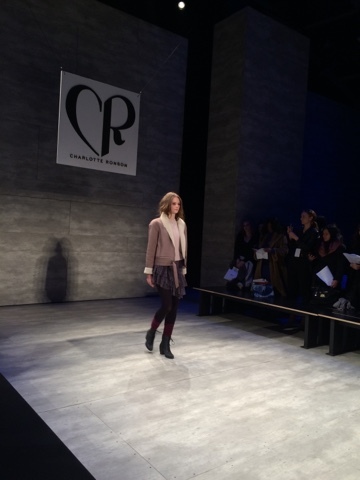 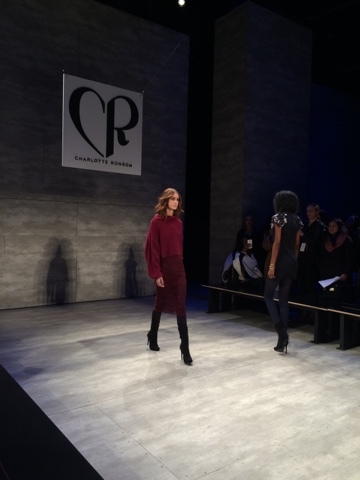 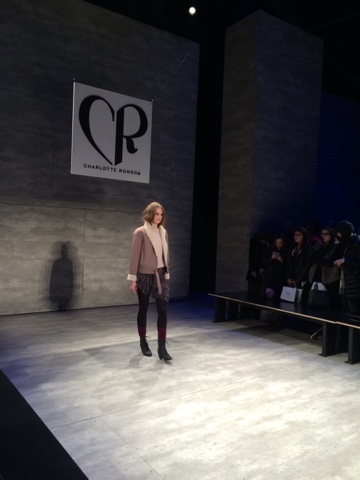 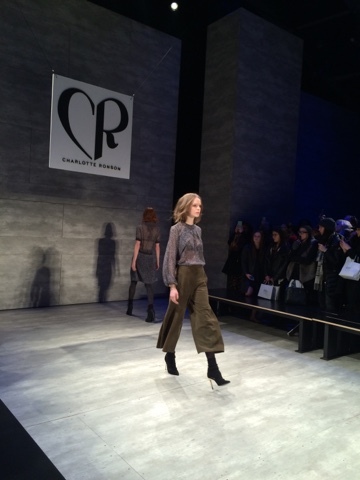 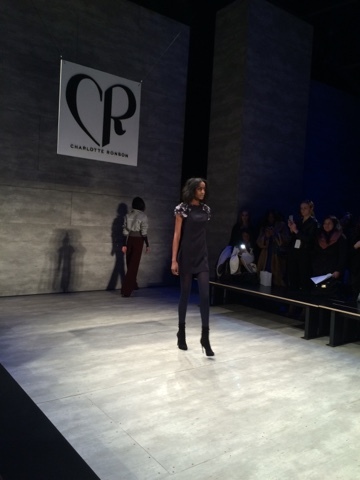 First Came Fashion: Charlotte Ronson FW15. 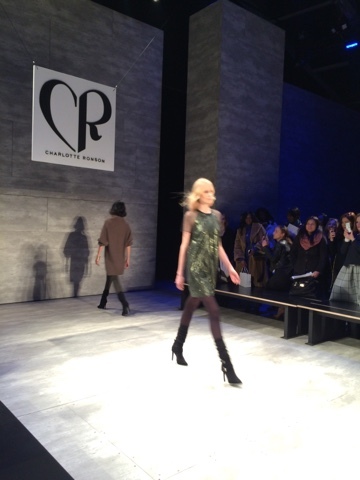 Charlotte always brings it with that cool girl vibe. 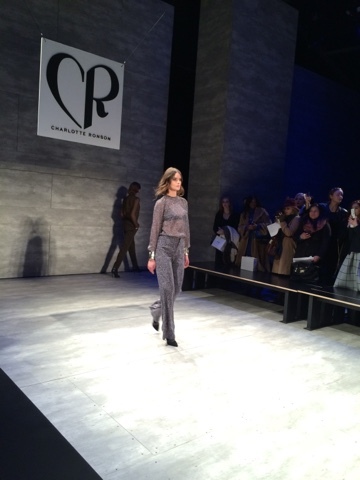 The overall collection was well proportioned and tailored to perfection. 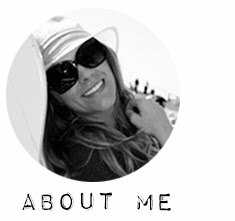 Now I really have something to look forward to this Fall. 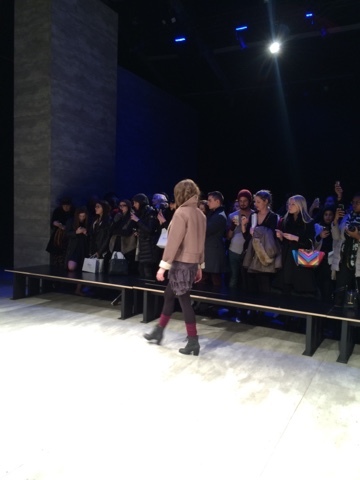 Labels: Fashion., Love., Mercedes Benz Fashion Week., New York Fashion Week., New York. 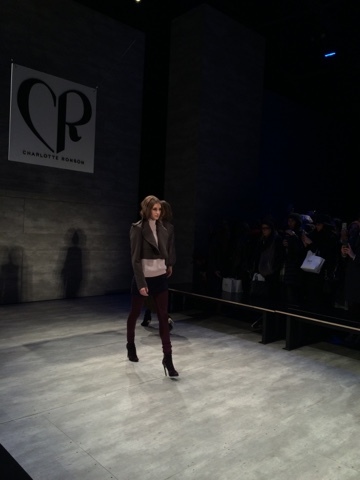 Nike Kids Rock Live FW15.